Make room for your growing family with a home addition from Barna Building Contractors. Whether expanding the size of your living room or adding a second story to your home, BBC delivers quality craftsmanship and design no matter the size of your project. Our team has decades of experience designing and building home additions suited to our client’s needs. Featured below are just some of the past additions we’ve performed. 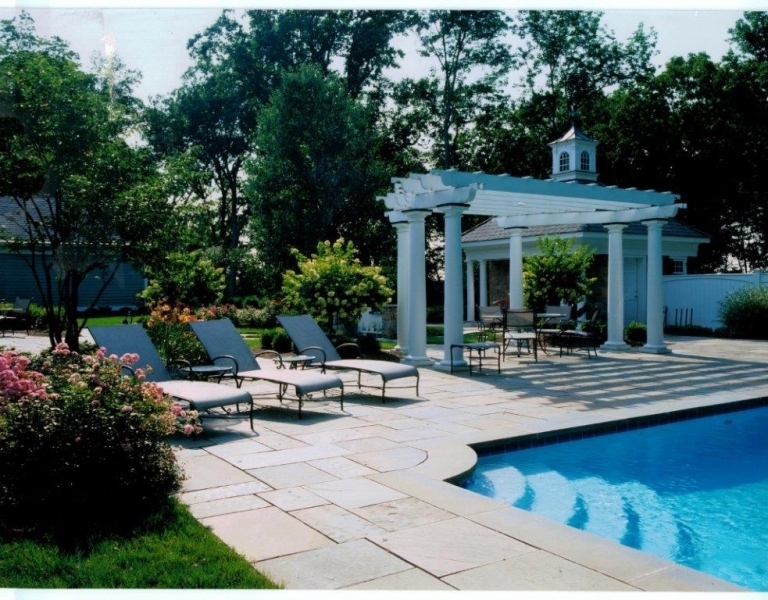 Make room for your growing family with home addition services from Barna Building Contractors in Stockton, Clinton, Branchburg, Morristown, Bernardsville, Chester, Flemington, Somerville, Delaware Township, Readington & Princeton NJ.